The day has come. 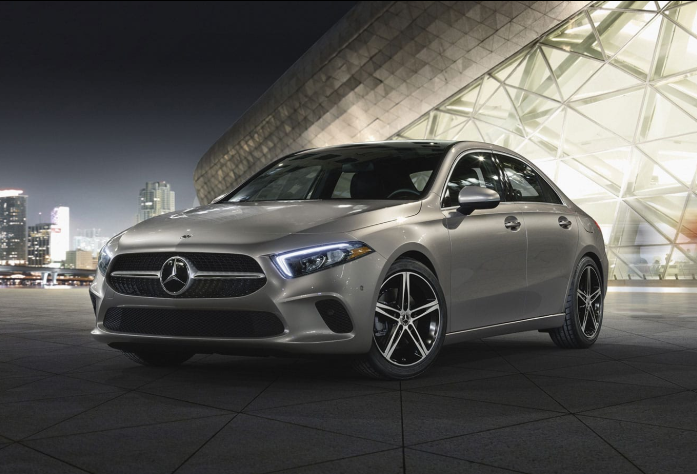 The pricing for the 2019 A-Class has officially been announced by Mercedes-Benz USA! The all-new A-Class will have a starting price at $32,500, making it the entry-level Mercedes-Benz sedan in the lineup. With the A-Class, you get a lot of value for your money, as this vehicle will have all of the latest and greatest technology from Mercedes-Benz. The A-Class has the newest and most advanced technology from Mercedes-Benz, the most exciting and innovative being the new Mercedes-Benz User Experience interface system. Also known as MBUX, the new system strives to be user-friendly and as natural as possible to further cater to the driver. With a touchscreen in the dash, a touchpad on the console, and Touch Control Buttons on the steering wheel, the A-Class cockpit is as easy to use as your smartphone. Just scroll, swipe and select from illustrated menus on the dual dash displays. The MBUX system also features excellent voice command recognition. The system recognizes informal commands, so the system will pick up speech such as “Hey, Mercedes, it’s cold in here” or “I need a coffee,”. The MBUX controls many interior cabin features, and also pairs with the available MB-Navigation. All you have to do is start with, “Hey Mercedes”! The A-Class will also come with many driver assist systems as both standard and optional equipment. Change lanes with a tap of a turn signal. Adaptive cruise can help steer, stop-and-go in traffic, even slow for an off ramp. Safety sensors can help protect your hearing before a crash. All the assists available in the A-Class are made to help you become de-stressed during your drive. The A-Class can be fully connected to the Mercedes me service, which makes owning this vehicle easy as pie. Access Remote Start or Lock/Unlock, see your vehicle status, or schedule service, all from your phone. The MBUX system also updates itself in your driveway through Mercedes me, making sure you stay up to date no matter what. Smartphone Integration through Apple CarPlay and Android Auto come standard on the A-Class, so you can stay synced to your smartphone in your vehicle. For an added low monthly rate, you can also get in-car WiFi for up to eight devices! You’ll find the interior of the A-Class to be as advanced and modern as the new technology included in the vehicle. The roomy, refined cabin includes power front seats with memory, dual-zone, double-filtered climate control, as well as a Panorama roof. Along with all of this, dual 7-inch digital displays keep you clearly informed and thoroughly entertained. We cannot be more excited for the A-Class to arrive to our showroom soon. Be sure to keep checking our inventory to know when we have them in! If there are any other questions we can answer about the upcoming A-Class, give us a call at 855-777-9693 or come by our showroom in person located at 1103 E Jericho Turnpike in Huntington, NY! 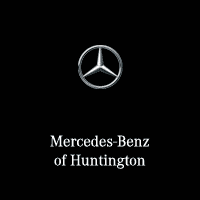 We will also keep our social media updated for when this beautiful new model will be arriving here, so be sure to check our Facebook, Instagram, and Twitter to stay up to date on all things Mercedes-Benz. 0 comment(s) so far on How Much Will the 2019 A-Class Starting Price Be?